Other peoples spend time analyzing their financial and investment graph. 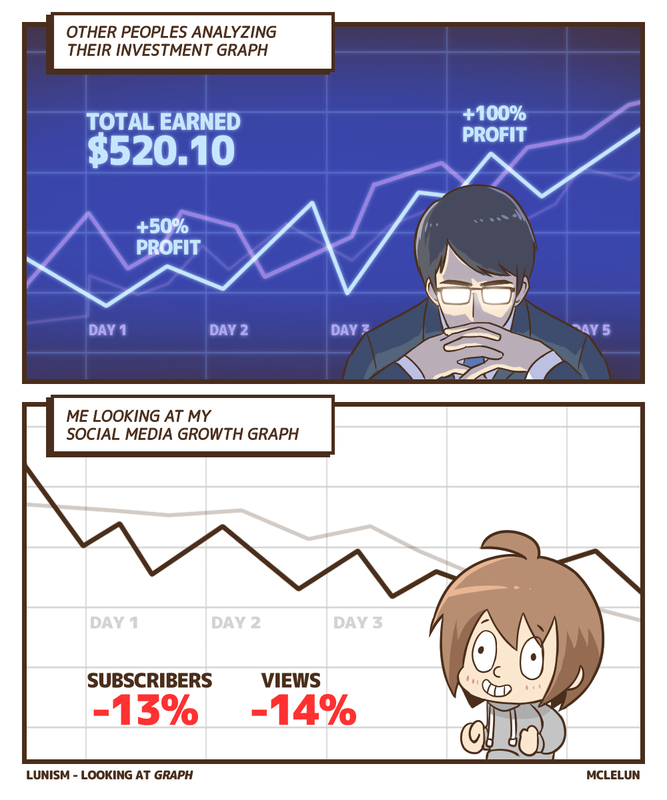 Me spend time looking at my social media statistics. That why I am poor.